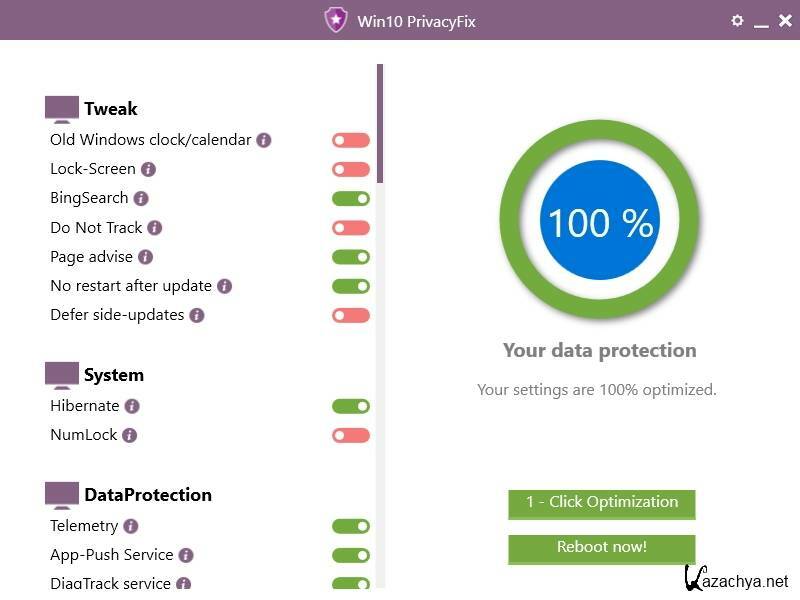 Abelssoft Win10 PrivacyFix 2019.2.3 ENG » KaZachya.net: Информационно-развлекательный портал. Prevent e.g. the permanent activity of the microphone or the permanent transfer of keystrokes. 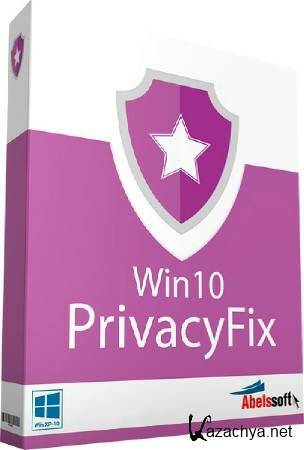 Win10 PrivacyFix help you with the balancing act between comfort and privacy.